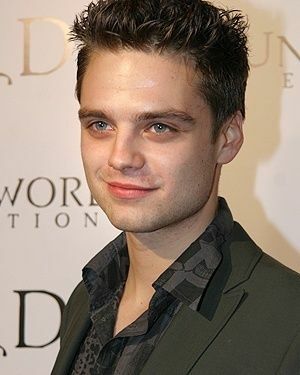 Sebastian Stan, known from his roles on Captain America and Gossip Girl will appear on episode 17 Hat Trick. 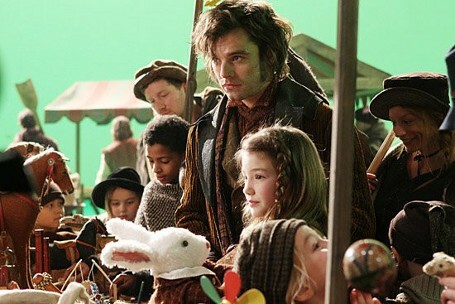 ABC has revealed his character will be the Mad Hatter from the classic story of Alice in Wonderland. Edward Kitsis has expressed how amazing Stan has been when filming the episode. This episode is a spin off from Wonderland. 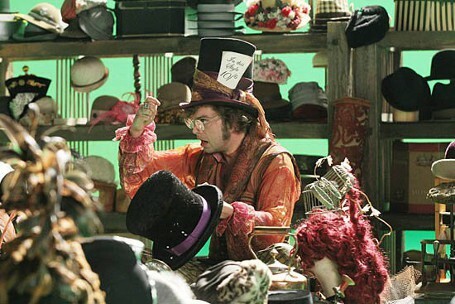 Here, we will learn who the Mad Hatter is and his story. Also, in this episode we will see what Wonderland is and the changes that it holds. It will leave us with many questions about Wonderland. The episode will air March 25th. In addition, we will see Roger Daltrey from the Who play the voice of the hookah-smoking Caterpillar. We’re hoping this tells you the story of the Mad Hatter, but also will leave you with questions about Wonderland. I just LOVE him! What an incredible performance with such REAL raw emotion! And mad props to little Grace too!